Yesterday, the U.S. Supreme Court affirmed that the Second Amendment prohibits state and federal governments from banning possession of guns. Though this right should seem obvious to all. It was only upheld by a 5-4 vote. But a win is a win. The art of the Chicago deal. What did they know? And when did they know it? Would that really surprise anybody? 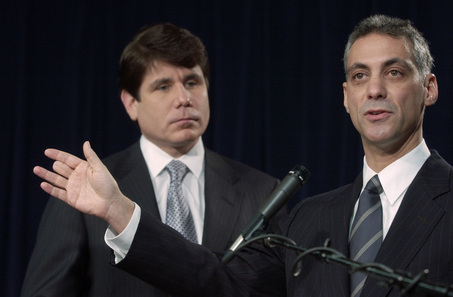 Americans elected a Chicago politician to the White House. Shouldn't America have expected him operate like a Chicago politician? 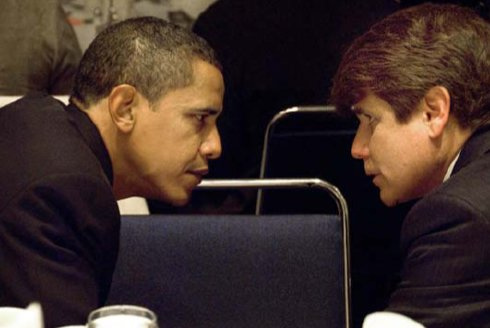 To what end I'm not sure but Blagojevich's attorneys are now seeking access tot he FBI's notes of an interview with Obama on the subject since today's testimony raises "the issue of President Obama's direct knowledge and communication with emissaries and others regarding the appointment to his Senate seat." I think that the public has the right to know this cadre of Chicago politicians knew. What did Obama know? What did Rahm Emanuel know? And when did they know it? And, now that I think about it, what did they do with that knowledge? 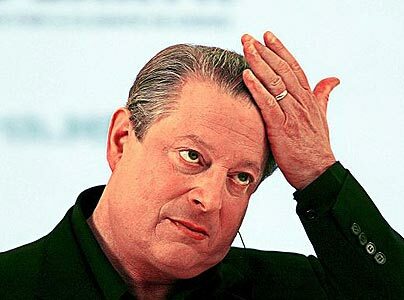 He learned from the "best"
Click here to read "The Smoking Gun" on Al Gore's Clintonesque sexcapades. But, no worries Al, you're a Democrat. Nancy Pelosi, Speaker of the United States House of Representatives, claims that her favorite word is "the Word." The Word made flesh through Jesus Christ. (Link here.) "And that Word is," Pelosi continued, we have to give voice to what that means in terms of public policy that would be in keeping with the values of the Word." 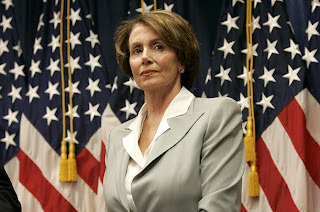 I certainly wish that Ms. Pelosi would live up to that. She should, especially since she realizes that "we have to make sure we're prepared to answer in this life, or otherwise, as to how we have measured up." Maybe it is time to stop supporting the widespread destruction of human life Madam Speaker.